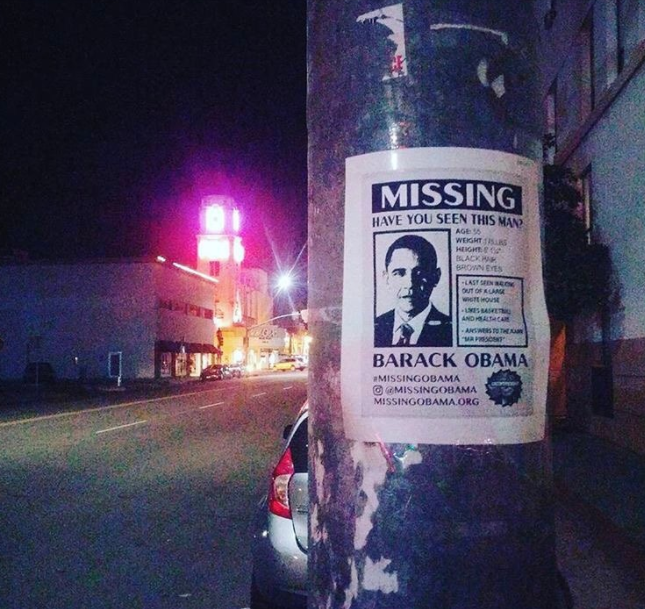 Since Obama’s last day as the president of the United States, there have been some “missing” posters popping up looking for him. 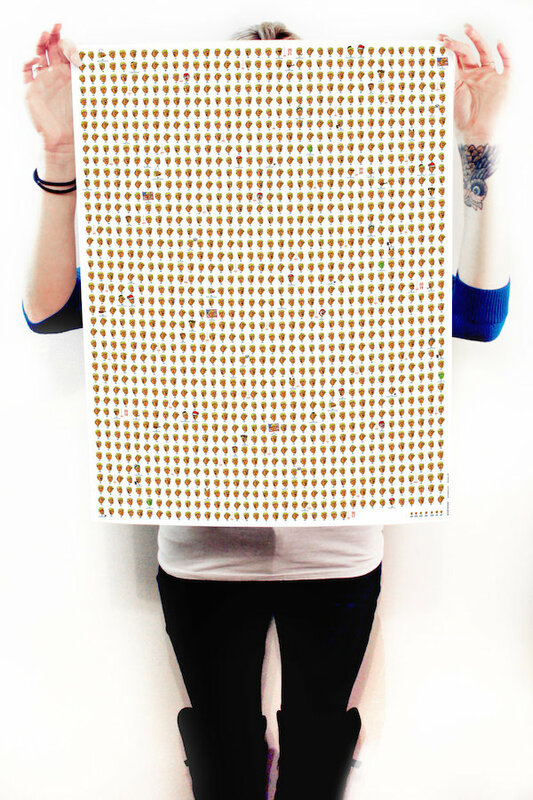 The poster’s header says “Missing. have you seen him?” written in capital letters making a strong impact on whoever bumps into it. 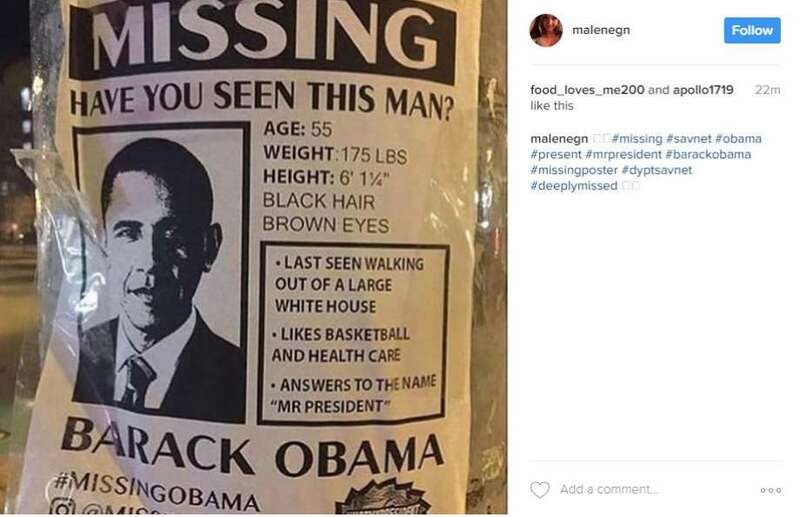 The poster describes that he was “last seen walking out of a large white house” and that he “likes basketball and health care”. 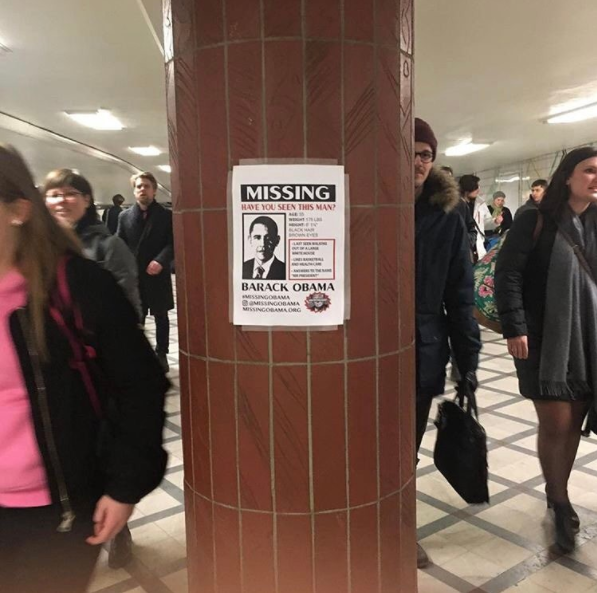 There has been designated social media accounts to it that will track and share pictures of the posters hanging on transitated areas not only all over America but across the world, from California and New York to Stockholm. 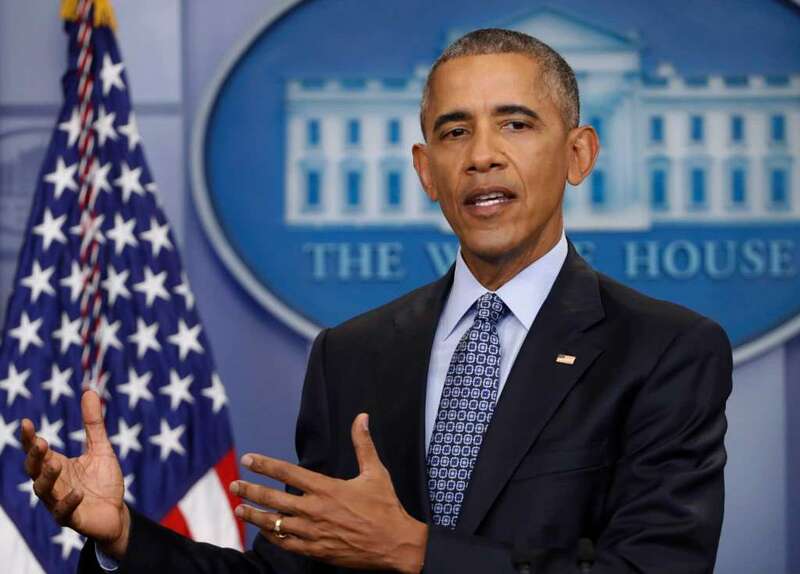 According to Missingobama.org the “Missing” title does not stand for president Obama actually being missing physically, but rather because they miss Obama as the United States of America’s president. 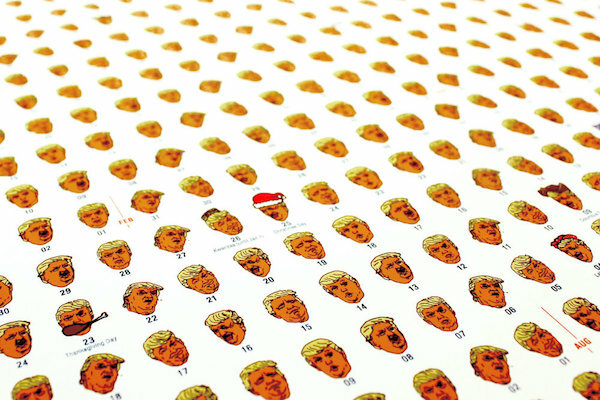 What do you think about this original idea?